Leonard Norman Cohen, (September 21, 1934 - November 07, 2016) was a Canadian singer, songwriter, poet and novelist. His work has explored religion, politics, isolation, sexuality, and personal relationships. 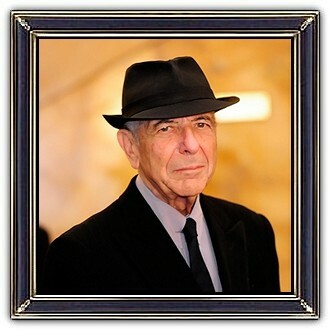 The critic Bruce Eder assessed Cohen's overall career in popular music by asserting that "[he is] one of the most fascinating and enigmatic … singer/songwriters of the late '60s … [and] has retained an audience across four decades of music-making. 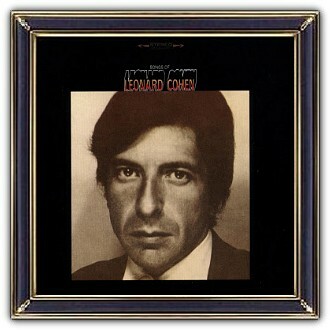 Cohen's first album was Songs of Leonard Cohen (1967). 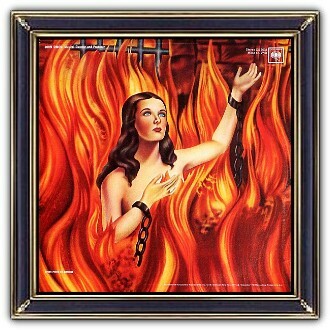 His 14th studio album, You Want It Darker was released a few weeks before his death.